Sunda Arc are brothers Nick Smart and Jordan Smart. 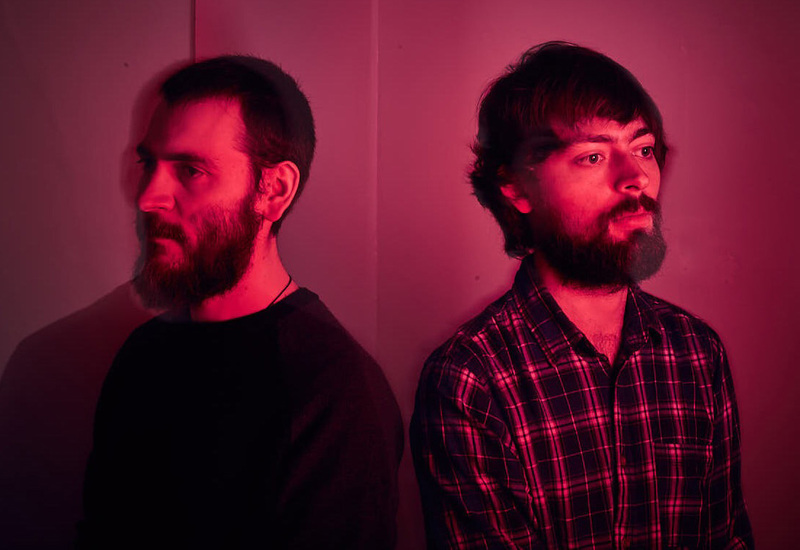 Best known as key members of Norwich based alternate-jazz trio Mammal Hands, Sunda Arc channels the duos love of electronic and dance music, without losing any of their deep musicality. Drawing on techno, electronica, neo-classical and post-rock influences, Sunda Arc compose and perform using both electronic and acoustic instruments, including analogue synthesisers, home-made software patches, piano, saxophones and bass clarinet – all finessed and channelled through their own unique creative strategies. Integrating electronic elements and experimentation with the expressiveness and energy of acoustic instruments and live performance, Sunda Arc’s music is expansive, compelling and fun in equal parts.